Looking to upgrade your kitchen or laundry room sink? 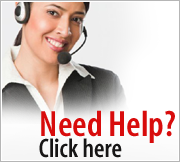 Just choosing the right one can be a challenging task. Luckily, our range of Stainless Steel Topmount Sinks offer an effortless, durable, and stylish solution to your sink problems. Made from heavy duty soundproof steel, this may just be what you've been looking for! 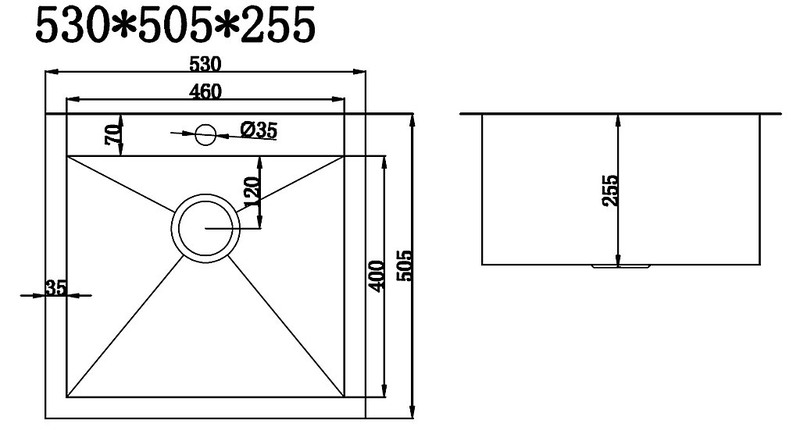 This sink measures 530x505mm and comes with a waste. 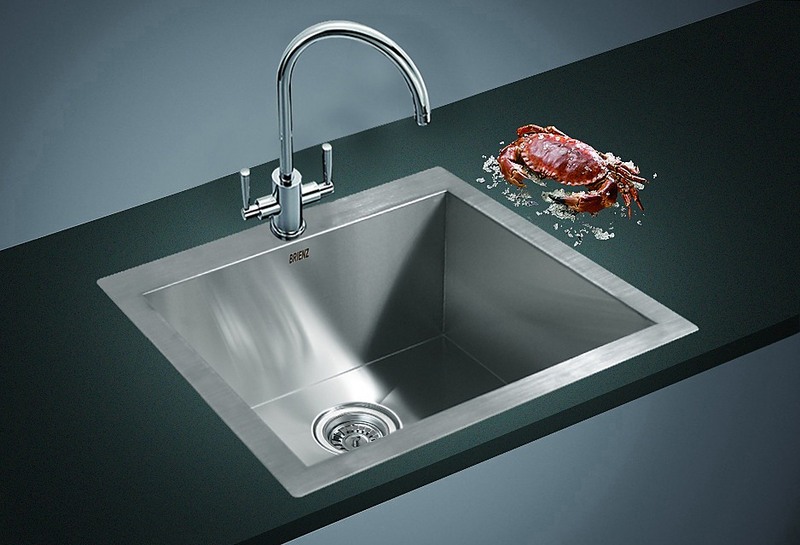 It can easily be installed as a top mount sink which allows under-sink storage space. 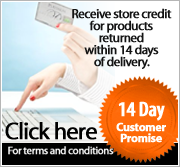 With our price offering, this is truly a great value for your money! 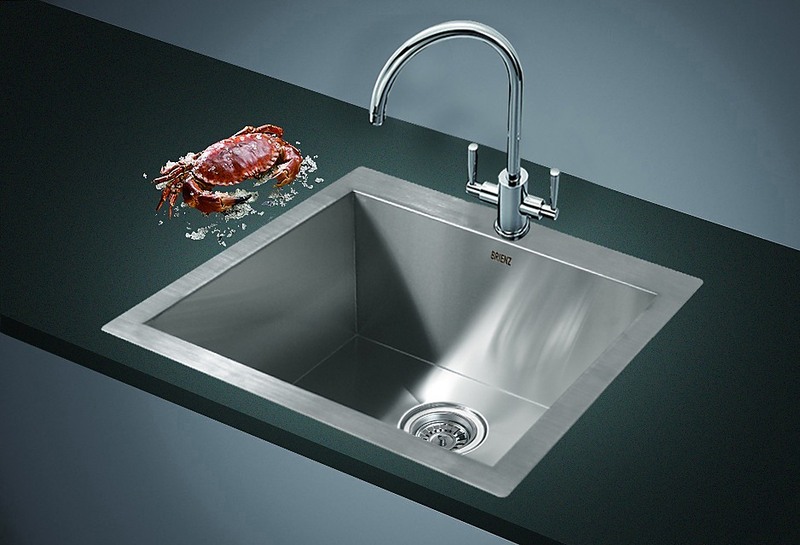 Searching for a new kitchen sink? 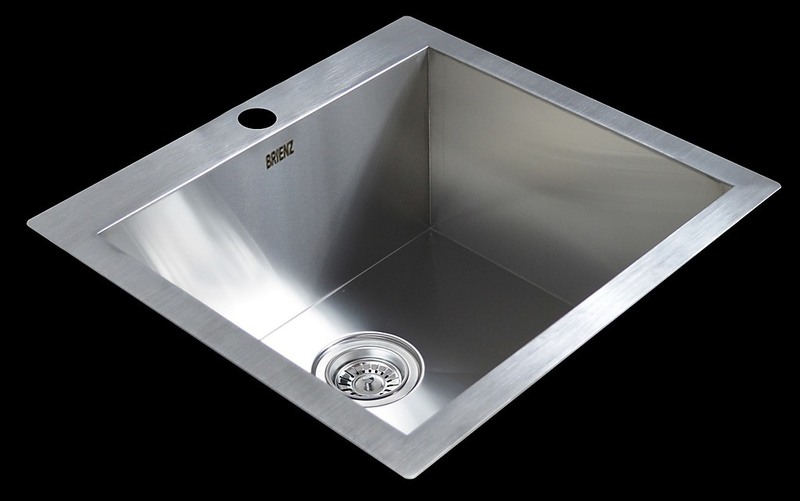 Our 820x457mm Stainless Steel Kitchen Sink is the ideal solution to your problem. 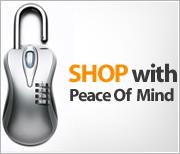 It’s made of sleek stainless steel which effortlessly complements any room and will last for years to come. As well as standing up to the wear and tear caused by everyday use, the s..
Another fantastic product from DELLA FRANCESCA comes in this fully Australian Certified Quality Product - at a fraction of the price of heavily overpriced retailers! This unit will surely add a touch of sophistication and elegance that you will adore time and time again. This is one of the most a.. 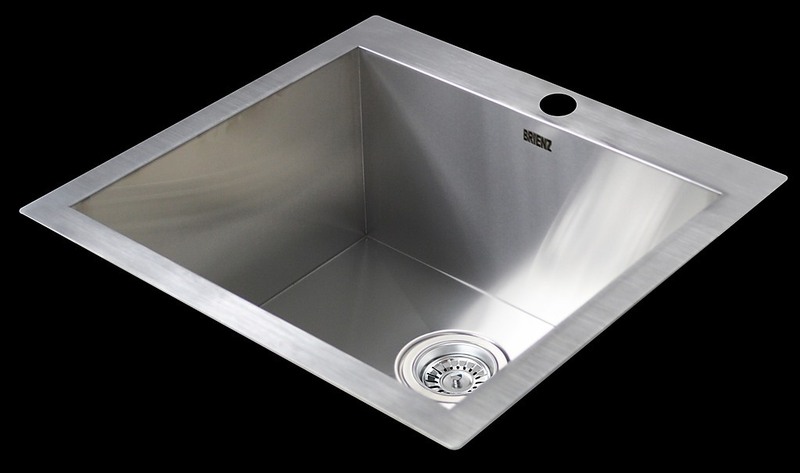 This 810x505mm Handmade Stainless Steel Kitchen Sink is a simple yet effective product which will make a welcome addition to any kitchen. 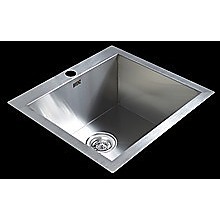 Constructed from sturdy stainless steel, this sink is designed to stand up against dents, scratches, or scrapes caused by washing. 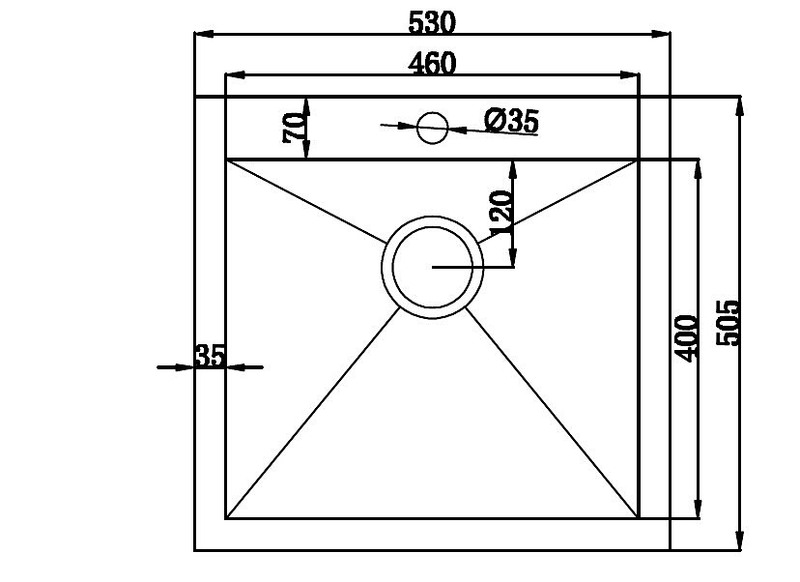 The sink can be installed as..